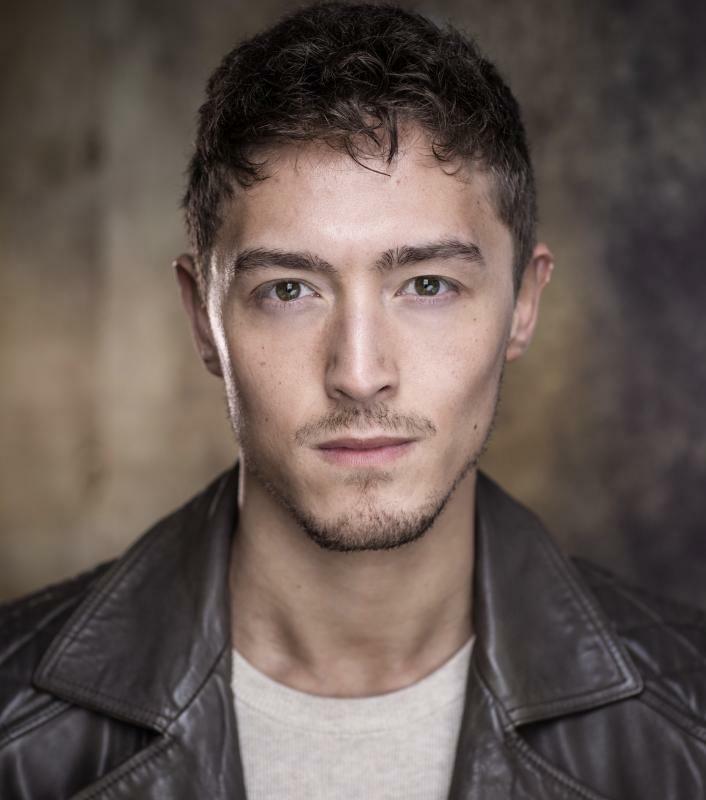 Soon after graduating from GSA, Matt appeared as 'Young Boy' in the acclaimed Off-West End revival of Sondheim's PACIFIC OVERTURES at The Union Theatre. He was awarded the Craig Dodd prize for 'Best Male Ensemble' for his performance. Matt then appeared as featured ensemble in Ovation's production of SINGIN' IN THE RAIN at the Gatehouse. Following this, Matt appeared in the award winning touring production of Sasha Regan's All Male The Pirates of Penzance. Most recently, Matt filmed the latest worldwide advertising campaign for the Samsung S7 Edge mobile device. The commercial was recently aired across the globe in every continent. The 'UK' Edit of the TVC is attached to the profile. Throughout 2017, Matt toured the UK as Gad/Frenchman in Joseph and the Amazing Technicolor Dreamcoat, produced and directed by Bill Kenwright. In 2018, Matt began pursuing lifestyle modelling and has already worked for global brands such as Contiki, Beefeater Gin and Budweiser. British Actor, Presenter and Commercial Model from London. Of mixed heritage including East Asian, Canadian and European. Graduated from the Guildford School of Acting in 2014. Fronted the worldwide commercial for SAMSUNG S7 Edge directed by Hollywood director John Hillcoat. Experienced in Television, Theatre, Print and TVC roles. Diligent, Confident and Articulate.